George Zimmerman, the neighborhood watch volunteer who shot an unarmed teenager, was released from jail about midnight Sunday, two days after a Florida judge set his bond at $150,000. Zimmerman’s attorney, Mark O’Mara, said in court Friday that Zimmerman would probably continue to live in hiding while he awaited his trial date, as he had done for weeks leading up to his April 11 arrest on second-degree murder charges in the slaying of 17-year-old Trayvon Martin. 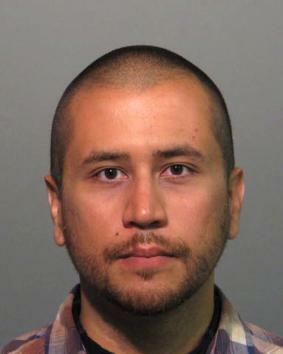 George Zimmerman will be under close watch. Under the terms of his bail, Zimmerman must surrender his passport, observe a strict 7 pm to 6 am curfew and cannot use a firearm. Zimmerman will also have a GPS tracking device that will follow his every move in real time anywhere in the United States. Zimmerman must also has to check in with authorities every three days. However, the question remains if George Zimmerman is safer in jail than he is out of jail. family members should retaliate immediately with force.